PRINCE Adds Another Tour Date To Madison Square Garden! 05 Dec PRINCE Adds Another Tour Date To Madison Square Garden! On the heels of a show being cancelled at the Izod Center for a “scheduling” conflict, PRINCE has added another date to his sold out stint at Madison Square Garden. 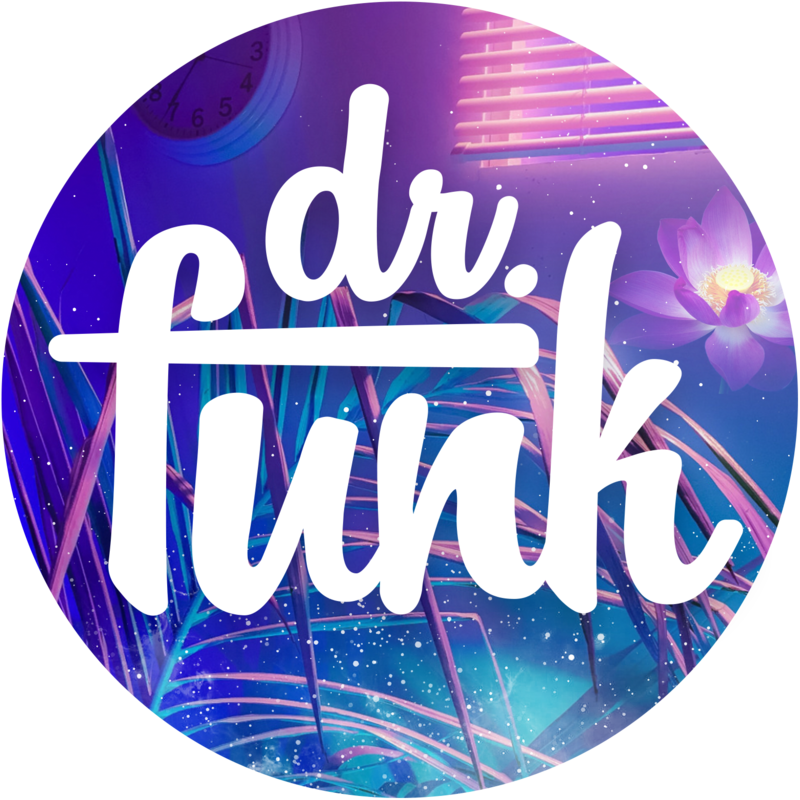 On January 18th, the funkateer himself will be playing MSG. Tickets for the concert event will go on sale Friday, December 10th. As the shows in New York and New Jersey grow closer, the Doc is having a feeling he made a wrong decision not planning to go. All that funk and all those berrys with no Dr.? Big mistake. Huge. Don’t be like me. The hottest ticket in New York and New Jersey is PRINCE in December. It also looks it will be staying that way til January. My the funk B with all those who can make it MSG on the 18th! Here’s the other side of that, they should have done that in the 1st place and he would not have had all this drama in the 1st place! Tickets are too expensive…… and he should have given his club members first dibs on the tickets – like they were told. Create Your very own Madison Square.